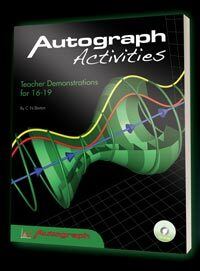 The fifteen teacher demonstrations will allow you dynamically to introduce, review, extend or illustrate important topics or concepts in ways not previously possible. They are intended for use on an interactive whiteboard or by means of a digital projector. The demonstrations are presented in an easy to follow, step-by-step manner, complete with full colour screenshots, suggested questions and prompts, thus allowing even a first time user to feel confident enough to deliver them. Topics covered include: Introducing Volumes of Revolution; Discovering the Chain Rule; and Things to Watch Out For when Integrating. 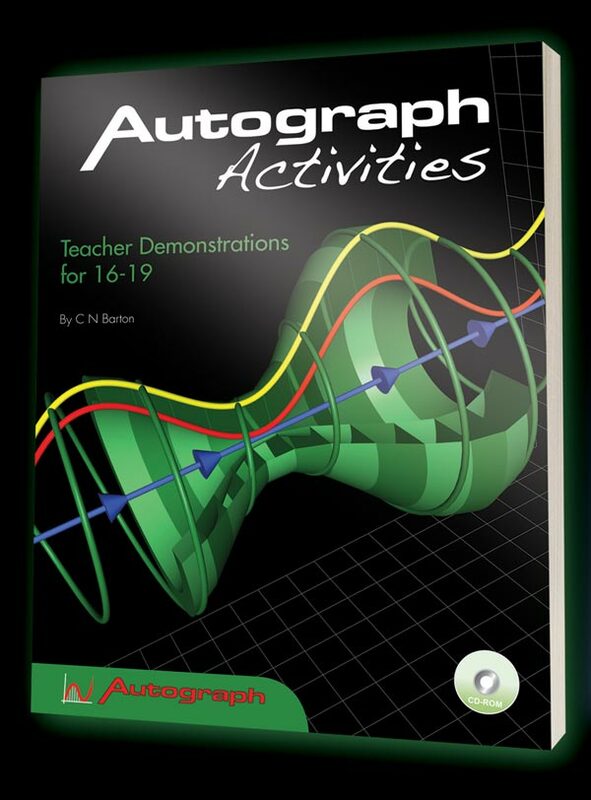 This book will unlock the wonders of Autograph, and one thing is for sure:you will never teach these topics in the same way again.